Callie Kirk is an Oklahoma Native. She graduated from Oklahoma State University in 2015 with a Bachelor of Art in English Literature. After graduation, she joined Teach For America. 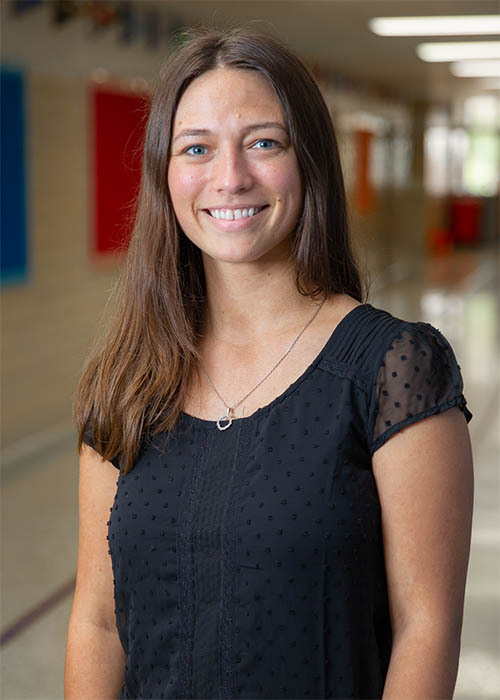 Through Teach For America, she was assigned to work to as an 8th Grade Social Studies Teacher at East Central Junior High in Tulsa Oklahoma. She now teaches 8th Grade English Language Arts and is currently pursuing a Master Degree through the University of Oklahoma Tulsa.